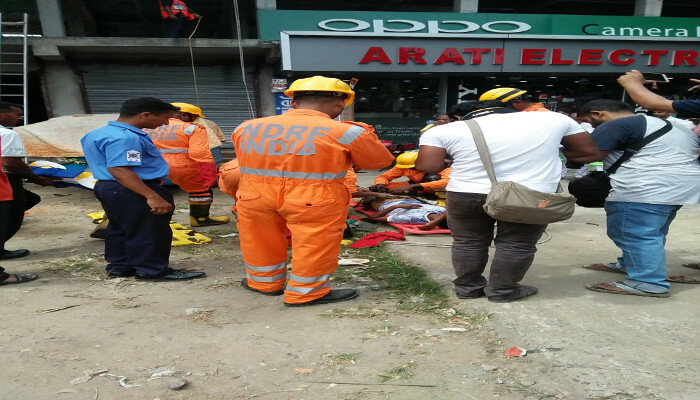 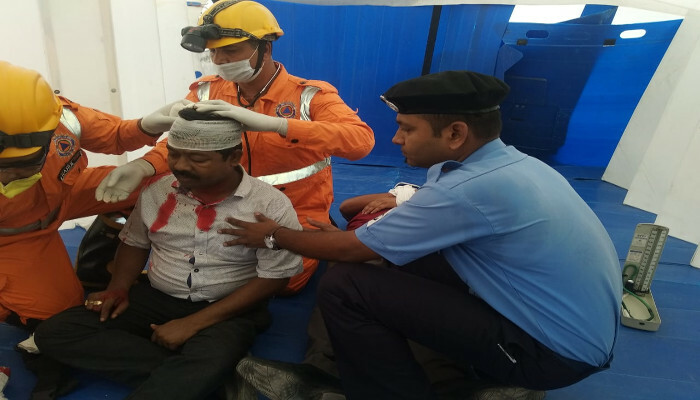 A mock earthquake disaster relief exercise was conducted in ten districts of West Bengal on 10 October 2018 under the supervision of NDMA. 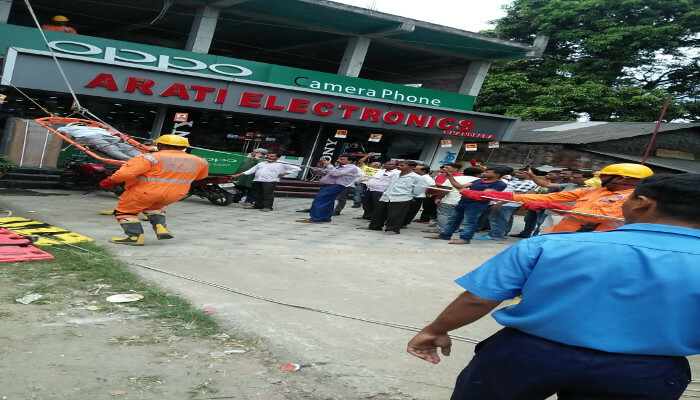 The aim of the exercise was to validate disaster management plans and evaluate emergency response procedures of the concerned districts and generate public awareness on earthquake. 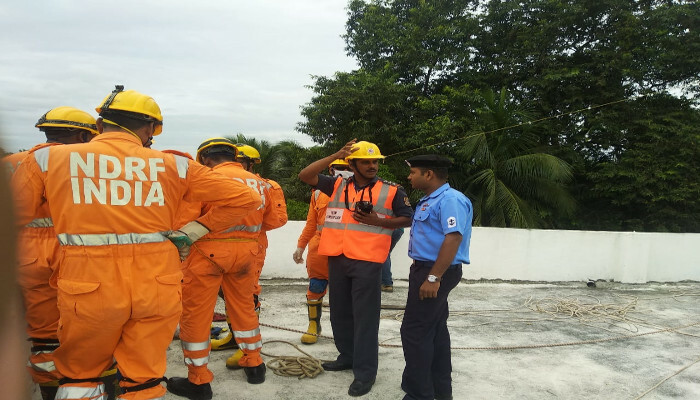 The exercise was initiated from State Emergency operation Centre (SEOC). 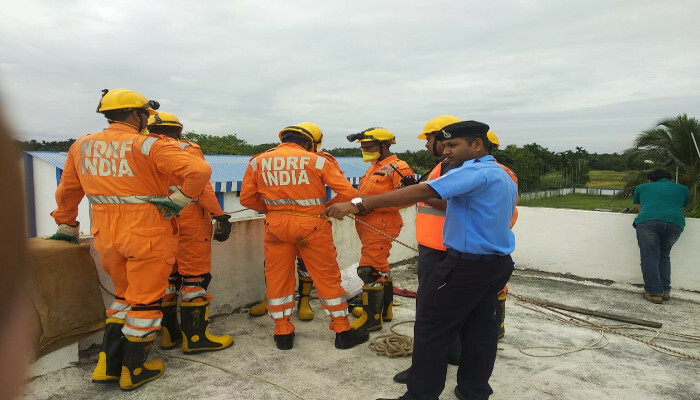 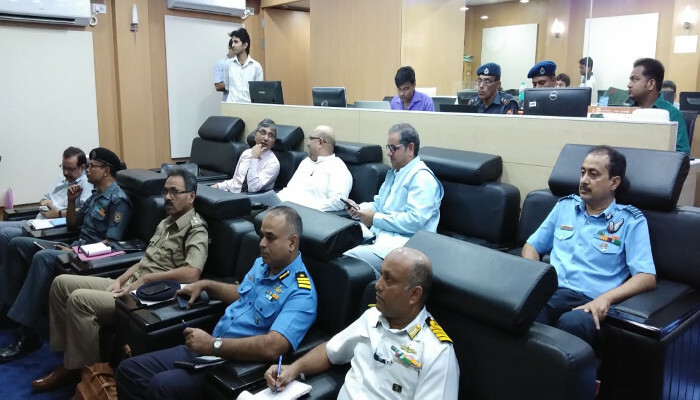 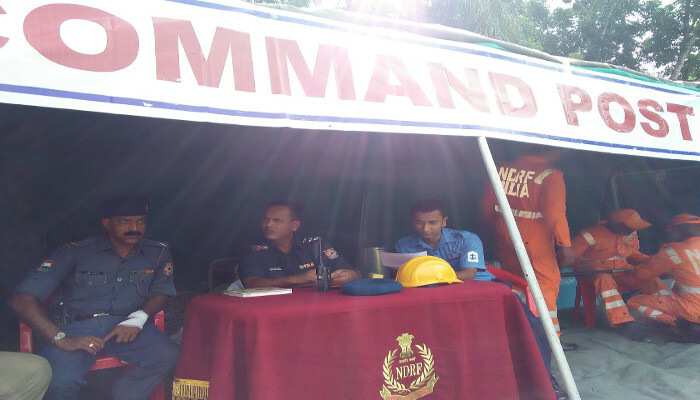 Representatives from the IndianNavy participated in the exercise at SEOC and at North and South 24 Parganas districts as observers.